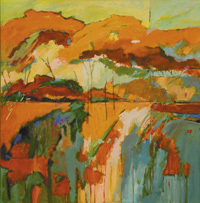 Pastel artist Norma Holmes is featured at Mockingbird Gallery this February. 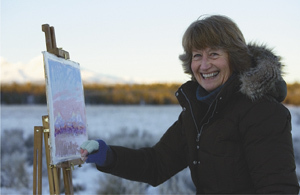 The popular landscape artist embodies the serendipitous nature of plein air (she describes as “opening up to the moment”) to capture the unique spirit of the high desert in her work. While she is well known for her pastel work, Holmes started her painting career in oils. 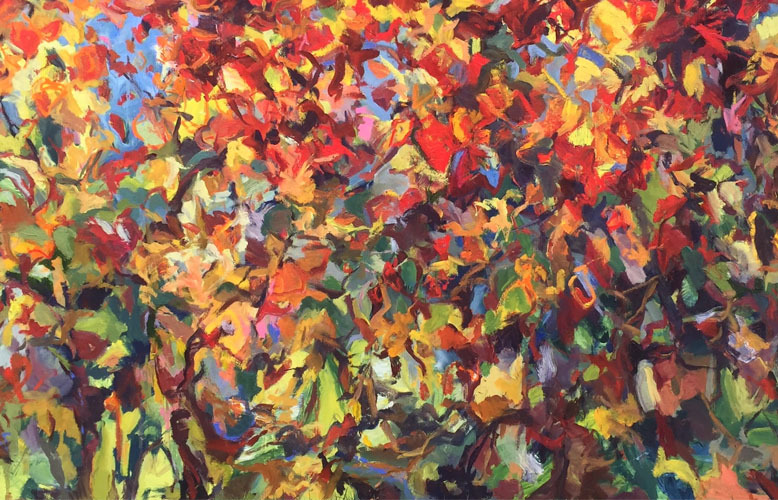 An unfortunate allergy to turpentine (used to clean oil-based paints) caused her shift in 1980, but a recent discovery of water soluble oil paints has her excited to once again use oils. 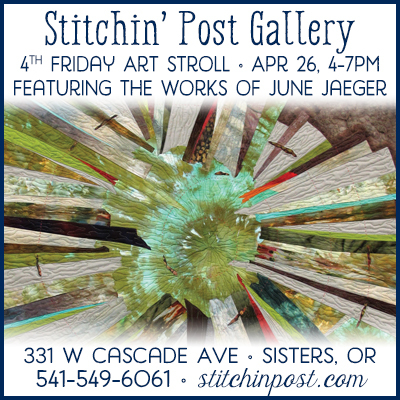 Holmes is a signature member of the Northwest Pastel Society, and her work has appeared in publications like The Pastel Journal, International Pastel Magazine and Pastel Highlights American Artists Collector’s Edition. Make a visit to Mockingbird Gallery on First Friday Artwalk, February 6, to meet Holmes, explore her high desert inspirations and hear some of her stories.